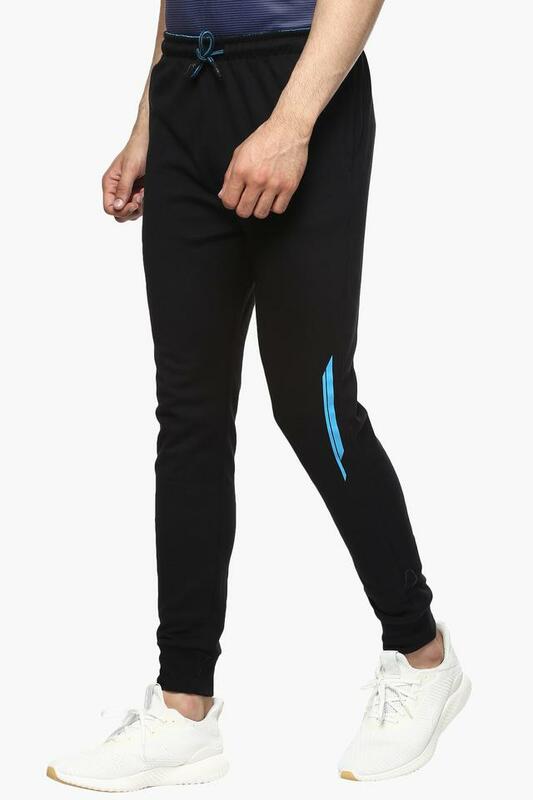 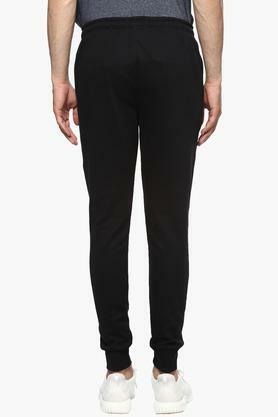 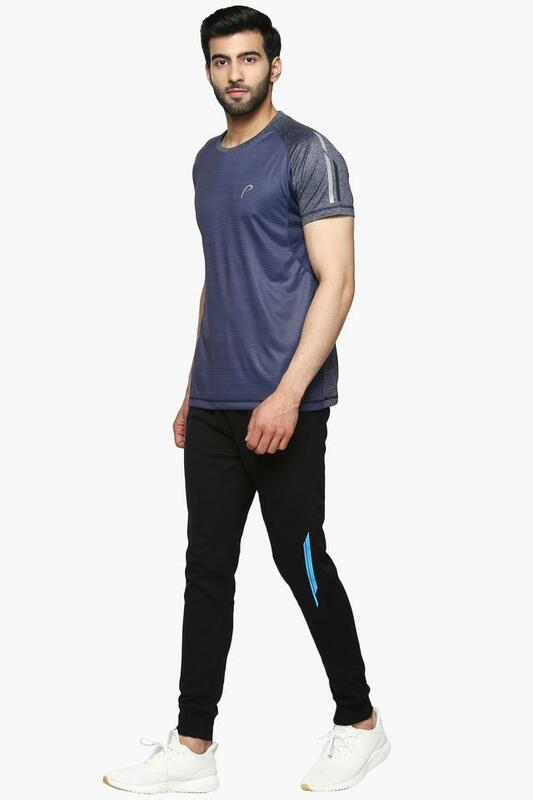 If simplicity is your style mantra, then this pair of track pants from Proline will be the right pick for you. It features an elastic waistband with a drawstring fastening that will provide you with a proper fit. 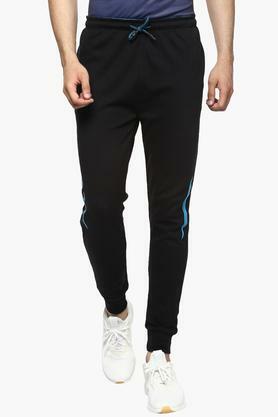 Moreover, it is made of a fine quality fabric that will keep you at ease throughout the day. Featuring a slub pattern, this pair of track pants will be an excellent choice for you to wear during your daily workout sessions. 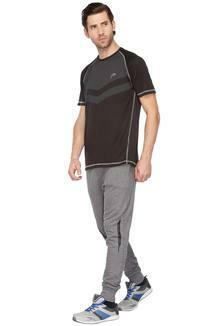 Team it with a T-Shirt and a pair of sports shoes to stylise your look.